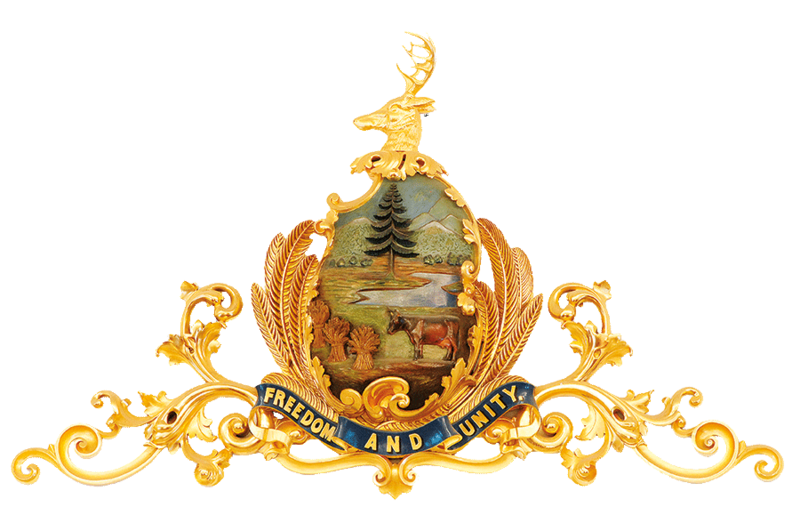 Friends of the Vermont State House is proposing revisions to its current Bylaws, click here. These revisions will be up for review, consideration and adoption at the May 2019 Board of Trustees meeting. Please contact Friends of the Vermont State House at info@vtstatehousefriends.org with any questions or concerns. Thank you.